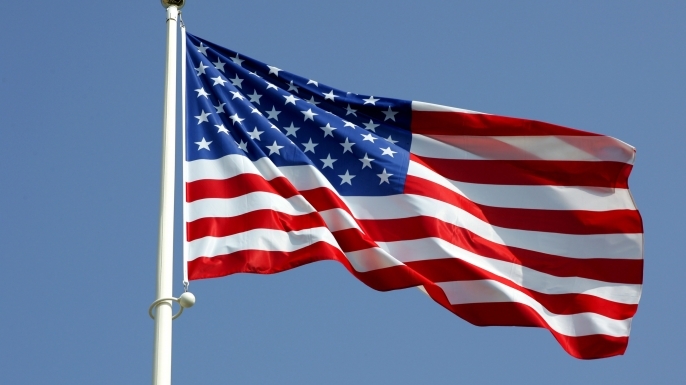 VAS would like to say thank you to all the veterans of the armed forces for defending our freedom. The United States of America is a special place where we have the freedom to say, believe, and express ourselves however we want thanks to the brave men and women that have put their lives on the line. There aren’t enough words to express how much our veterans mean to this country, and there aren’t enough days to honor them. However, this Friday, Nov 11 is a day where we as a nation will try our best to say, “THANK YOU!” to our vets. So, this Friday we will wave our flags high, and show our gratitude to all of the veterans of the armed forces for keeping our country safe and defending our freedoms. About Veteran Adjusting School: VAS is a licensed vocational trade school that is VA approved for veteran tuition assistance under the 9/11 GI Bill ®. Veteran Adjusting School is a catastrophic and day to day claims adjuster training school located in Arizona. VAS has a 100% graduation rate and over 96% job placement rate. Claims adjusters estimate how much compensation an insurance company will pay their policyholders based on damages incurred. CAT adjusters are independently contracted and deployed to major storms (hurricane, hail storm, wildfire, flood, etc.) and are like first responders to the homeowners. The VAS 6-week training program includes real-world claims, storm simulations, mentorship in school and into the field, software training, and more. VAS has 15 insurance partners for post-graduation job placement. VAS was built to help veterans seek gainful employment in a career field that is both high paying and rewarding. CAT adjusters have such a high earning potential that a common phrase among CAT adjusters is, “Make 6 figures in 6 months.” You don’t have to be a veteran to go to school here, but it sure does help. If you are interested in becoming a catastrophic insurance adjuster, click the learn more button below. Veterans of the armed forces have put their lives on the line to defend our country. When our soldiers return home, they should be able to find a high-paying and rewarding career. That is why (VAS) Veteran Adjusting School is the best school for vets with an intense 6-week curriculum that helps the graduate obtain work with over 96% job placement. 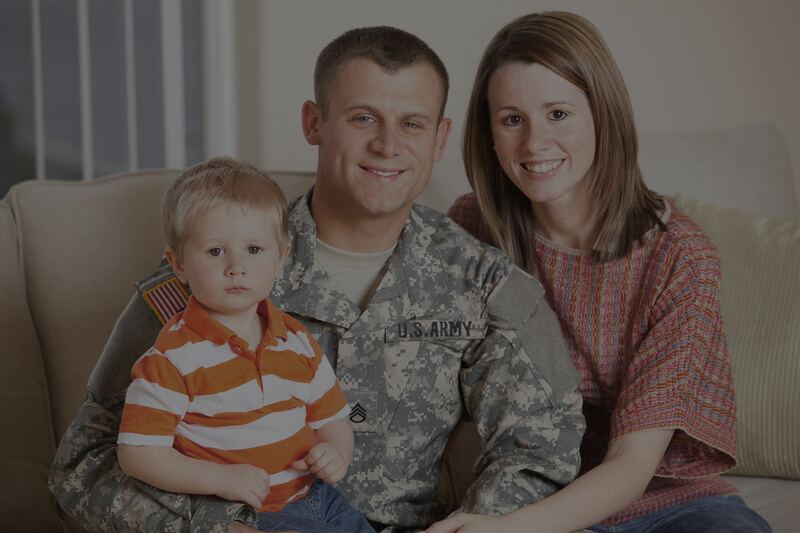 VAS was built specifically with veterans in mind. In fact, VAS is approved by The Dept. 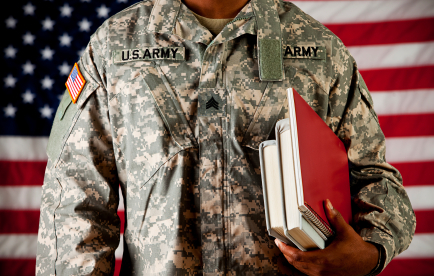 of Veteran Affairs under the 9/11 GI Bill ® to provide tuition assistance for vets. VAS wants to provide the smoothest transition possible from the military to a rewarding civilian career for our veterans. VAS teaches (CAT) catastrophic insurance adjusting. CAT adjusters have a very high earning potential during the storm season. In fact, a common phrase among CAT adjusters is “make 6 figures in 6 months.” Although the school focuses on catastrophic adjusting, when a student graduates, they will are fully trained to do numerous types of adjusting. VAS has a 100% graduation rate and 96% job placement rate. The reason VAS is so successful is because “We aren’t looking for students, we are looking for commitment”. In order to be a successful CAT adjuster one must be self-motivated, organized, hard-working, and dedicated. When a hurricane, hailstorm, or any other catastrophic event occurs, insurance agencies will deploy CAT adjusters to the affected region to assess the damages for their customers. The adjuster will estimate how much the customer is entitled to under their policy. The reason the earning potential is so high is because the adjusters are paid per claim closed. Harder working adjusters can reach into 6 figures in only 6 months. CAT adjusters are usually contracted by IA firms and work for themselves. They make their own hours and are self-employed. 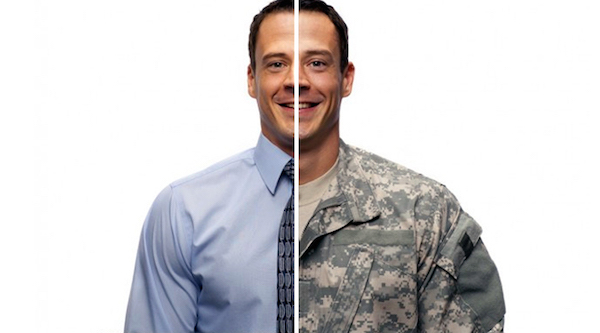 Find out how you can turn your veteran status into a 6-figure career with VAS.